Let’s face it, moving is a pain. This is especially true when the uninsured so-called moving company you hired shows up with casual laborers who could not care less about your peace of mind. That will not happen if you choose Williams Moving & Storage. 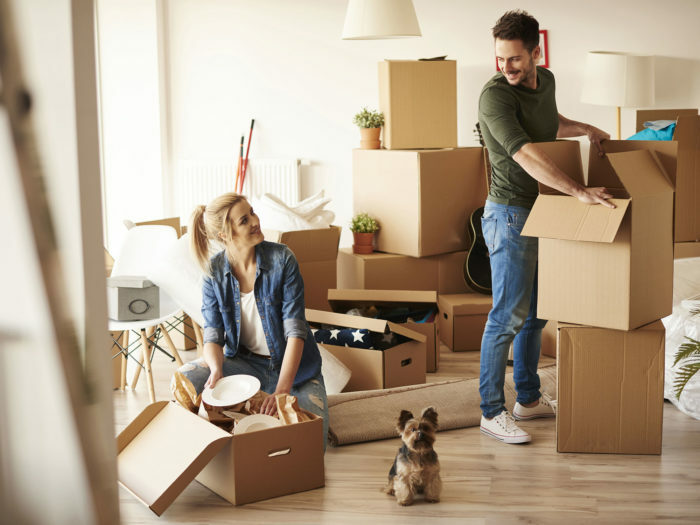 Each move is different, so we have systems and processes in place to ensure your move is completed quickly and on-budget. Click here to get a free estimate for your residential move.